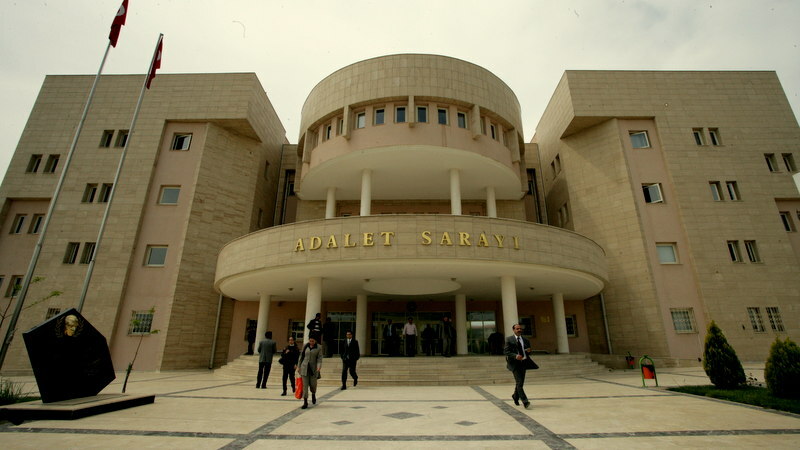 A Sanliurfa couple, both teachers who were removed from their government jobs over alleged ties to the Gulen movement, was given 6 years, 10 months and 22 days in jail. State-run Anadolu news agency reported on Dec 4 that O.K. and his wife Y.K. was given each 6 years, 10 months plus 22 days jail time on charges of membership to a terrorist organization. Among the evidence for the imprisonment are the couple’s alleged use of ByLock mobile app, their money transactions at Bank Asya and membership to Aktif Egitim educators’ union. Turkish government accuses Gulenists of masterminding the July 15, 2016 coup attempt while the group denies involvement. Bank Asya and Aktif Egitim were shuttered and people who have been claimed to have downloaded Bylock were deemed affiliated with the movement. The government says ByLock was a leading communication tool among the supporters of the movement.